We offer a wide range of solutions for custom software development: Microsoft .NET, Java, PHP, Application re-engineering and re-factoring. We offer our clients ‘best practice’ technology solutions tailored to meet any custom requirements. We provide technical support via e-mail and live chat along with high level of customer service, excellent quality and response time. Our highly trained QA specialists follow well structured, rigorous testing procedures and guidelines to ensure fast, reliable and valid test results. Outsourcing represents one of our most important services offered. 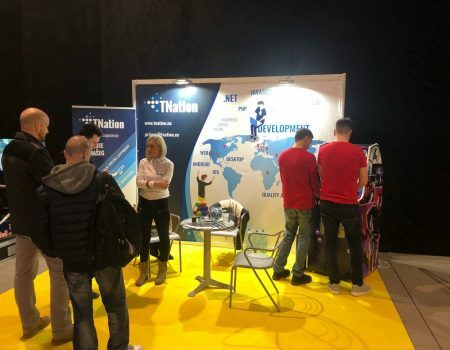 TNation offers a unique combination of high-quality and low-cost skill-sets as the Serbian workforce is widely regarded as strong business performance drivers. Over 95% of our company’s income comes from services offered to the clients in England, Canada, United States, Switzerland, Germany and Denmark. We’ve been working with and offering our services to clients in those countries since 2008, thus making us very well versed in how companies are set up, structured and organized. Supplement your in-house staff with skilled and experienced software experts. Add the expertise you requisite, start a completely new service or just add more individuals to your team – outsourcing Serbia. Your expansion team will be based in Belgrade, Serbia, located in a sophisticated, modern A-level office building, performing required tasks at a lower cost with no overhead for you. 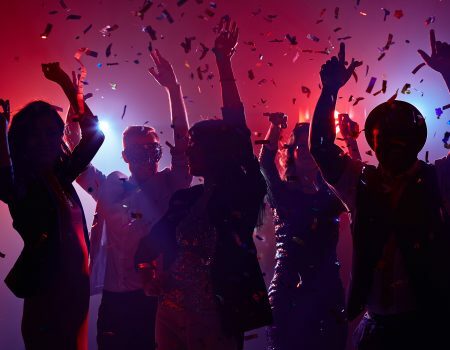 The staff is recruited, employed, and monitored by TNation, and fully dedicated to work for you, as a part of your production, management, training and all other processes. The only difference being the new office location: in a different country. And with a considerably lower cost. With the expansion of Cloud services, state of the art communication, Project Management, collaboration software and tools, the location of a team member became transparent. A remote office also provides an opportunity for sharing more ideas, diverse experience and a global presence. TNation management has years of co-shoring experience working with clients in both North America and the European Union. We are trusted to recruit, train, superinduce, and supervise, the local experts that are vital additions to the home teams. Belgrade is located in the Central European Time Zone, a two hours flight away from major European cities. It has a respectable Information and Communication Technology human resources, excellent infrastructure and is known as a very lively, cosmopolitan city. It is a fun place to visit and get the work done. 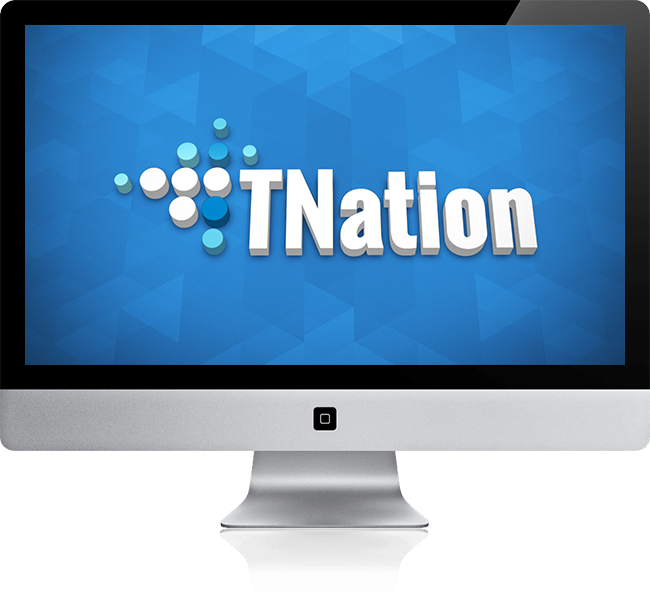 With TNation to your own dedicated team in Serbia. You would like to extend your team with qualified software developers or IT staff members in the long term and thereby save time and costs? 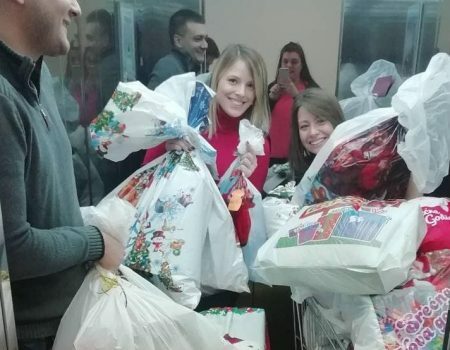 By building up your own team in Serbia, TNation offers you a proven nearshoring solution, which enables you to extend your development capacities on a cost-efficient and sustainable basis. In this way you can expand you existing team with own, permanently employed (nearshore-) staff members, but you do not have to care about the administration nor about the infrastructure and can reduce your labour costs significantly at the same time. Education – Serbia provides a full classical education in natural and technical sciences which is highly esteemed and recognised internationally. Students undertake a broad range of studies, and display enviable depth of knowledge and remarkable logic- factors which are crucial in providing successful outsourcing services. Cultural affinity – The people of Serbia have a strong understanding of western culture, both on a personal and business level, thus making written and verbal communication a much more enjoyable experience. Mathematical proficiency – Serbia prides itself on a strong mathematical and logical background which permeates the culture and is reflected in the education system. Communication- English language is mandatory through the Serbian schooling system for at least eight years, and English language media is widespread in Serbian society. Good transport connections – Regular direct flights from most major European centers allow clients to visit our Belgrade headquarters with ease. The main political parties, in power as well as the opposition, agree on foreign policies promising political stability. At present we are a strong candidate for EU membership. In 2011 foreign direct investments totalled USD 2.71bn, making Serbia the best performer in Southeast Europe.